Blurb: How well do you know the people you see every day? Unfortunately, you can’t begin to know a person until you let them in. 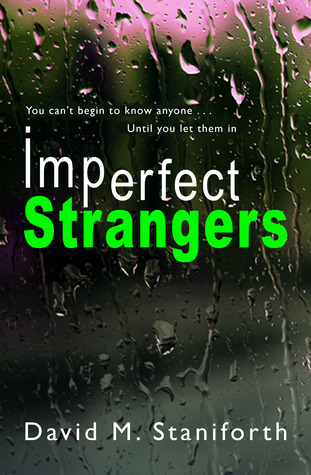 Imperfect Strangers: A psychological thriller that simmers to a dark and dramatic climax. Sweet holy mother of WOW, I don’t know where to begin! So this is a story of complete obsession, a vein running so deep within it cannot be quelled. Like a bottle of fine Barolo, there are notes of sweetness and spice hidden within its heavy red body, however, left too long it can become bitter and strong. Not always providing the desired outcome. This is no ‘When Harry met Sally’, not unless Harry was secretly the OCD produce of a psychopathic, child abusing mother! No, this is the story of Keith, an awkward & socially inept night shift security guard in Sheffield. With me, there was a love/hate relationship with the character. Sometimes I wanted to rattle him silly for his foolishness, but there was also such a sweet childlike innocence about him, something that just made you want to mother him like the mum he never had. Unfortunately for Sally, this is the exact same response he provoked from her, and it landed her in a very dangerous position indeed. Unlike a lot of psychological thrillers, this story held no secrets. All the anguish, pain and fierce longing was dished up in every sentence given. In light of this, I was still not prepared for what would happen, not at any turn. But no matter what happened, through all the emotion provoked from me, I could never hate Keith. This begs the question, would any of us do any different? Was Sally’s reaction to Keith’s plight really that unusual? Wouldn’t anyone feel pity for such a lonely sad person? 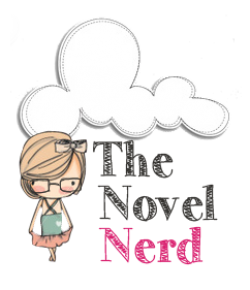 It makes you wonder…..
For lovers of extremely awesome books, I highly recommend this one. Ha-ha, oh and I guess you kinda need to like psycho thrillers a little too! Or even just dark romance…. Would you like to get a copy of your own? Look no further! Another amazing works by David Staniforth.